With guide in hand we've had a lot of great moments, eaten amazing food, experienced beautiful drives and enjoyed the serendipity that happens when you leave your normal element. Plus, just jumping in the car for a day of the unexpected is fun. The Frank Buck Zoo is small, but pretty and takes about an hour to go through. 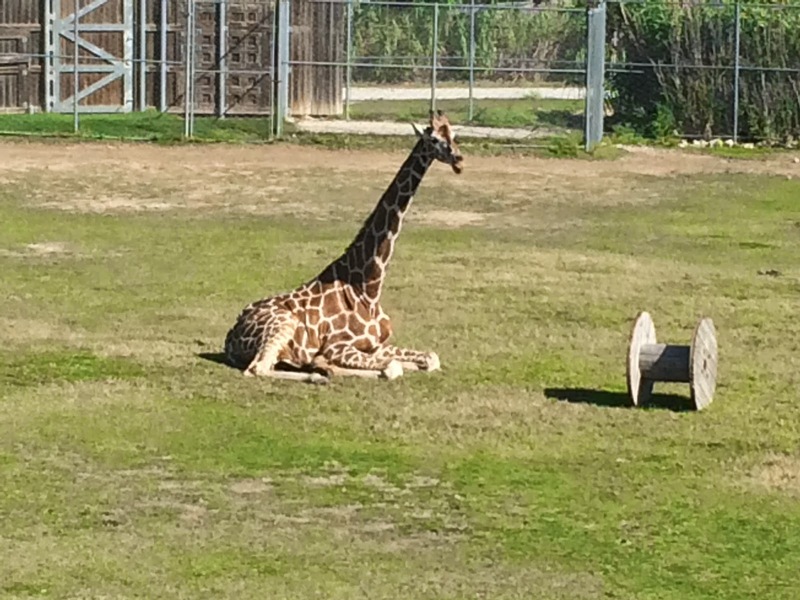 This is the first time I'd ever seen a giraffe lay down and it was quite the process for him. Also, I had the opportunity to feed goats--which was fun. Sara's on the Square was the town saloon and brothel in the late 1800's. Today, they are a restaurant and B&B. 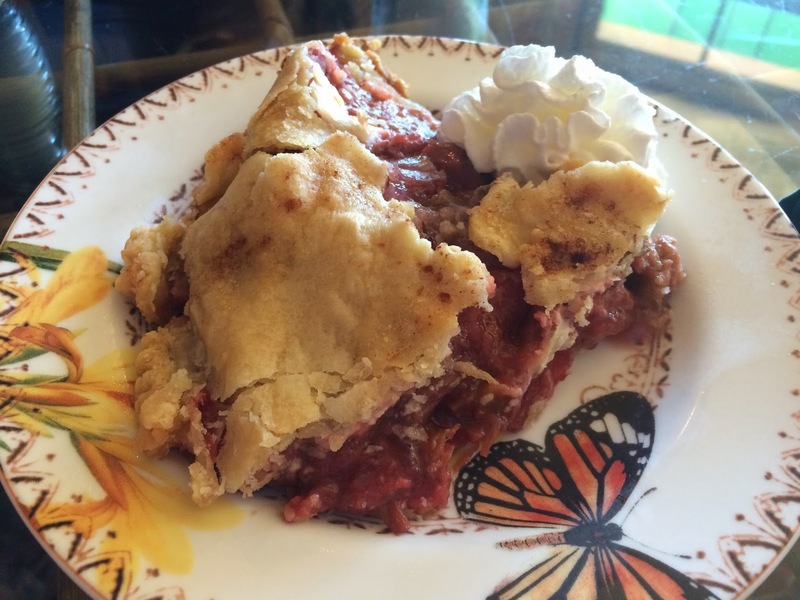 John was excited to try Rhubarb Strawberry pie because his grandmother's used to be famous in the family; however he never tried it as a kid. Because, really, why would you eat a pie that someone put red celery in? John thought it was just a ploy to get him to eat vegetables. Sara's version was delicious. After that we walked the square and checked out all the little shops. 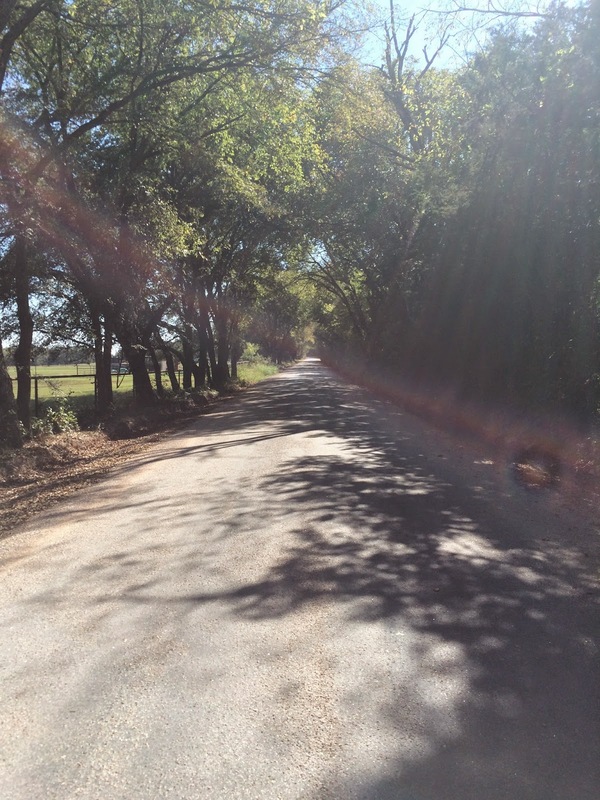 The drive to Lavender Ridge Farms was beautiful. The lavender fields are usually in bloom Memorial Day through July. We walked around a bit and picked up some essential oil in the gift shop. The land has been a working farm owned by the same family for over 100 years. Wherever you happen to be in the world reading this, I hope you will block out a day off and head out an hour or two away from where you live. It is a great way to spend a day.